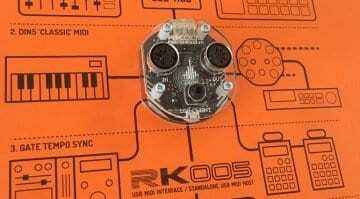 A slightly odd looking 2 in/out audio interface designed to match the Platform line of controllers the Platform U22 VST is a high-quality simple recording solution with some DAW-less plugin action. You can now run your VST instruments and effects as modules within Cherry Audio's Voltage Modular with the new 1.2 update. 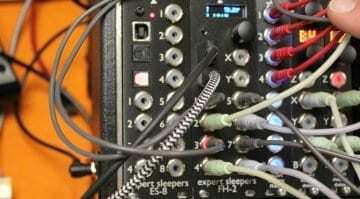 With 12 parameter CV control modular fun will undoubtedly ensue. 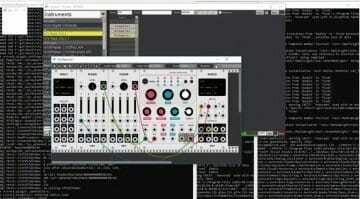 With version 0.6.2 of VCV Rack you can now load up all your VST plugins and virtual instruments as virtual Eurorack modules and control them with CV - genius! 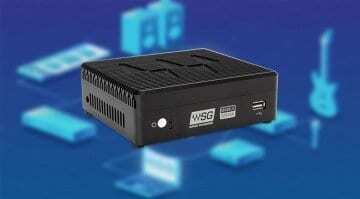 SoundGrid Mobile Server is a mini PC that'll host a stack of Waves plug-ins at extremely low latency. 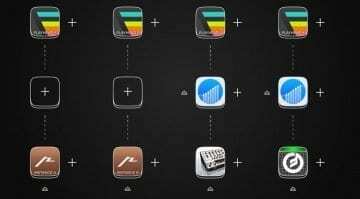 Use it for real-time monitoring or offload the processing from your laptop in a live or studio situation. 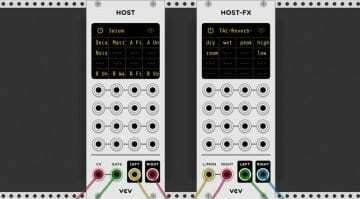 Third party developer bsp804 has come up with a version of VCV Rack virtual Eurorack software that can run as VST plug-in within your favourite DAW. It's a work in progress but you can try it out yourself. 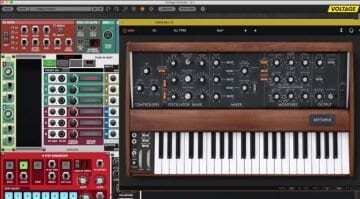 Propellerhead have released their flagship spectral wavetable synthesizer as a VST/AU plug-in. 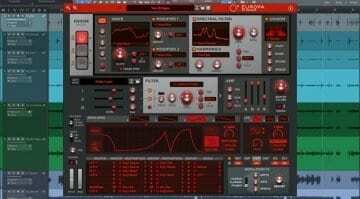 Will Europa by Reason be a unique port to the format or is this the beginning of a new era for Propellerhead? 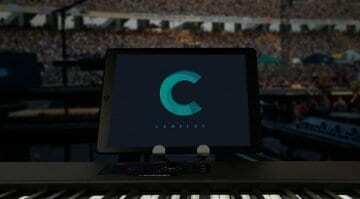 Camelot provides a cross-platform management, hosting and MIDI/Audio routing for live performance for not just virtual instruments and effects but hardware instruments too. 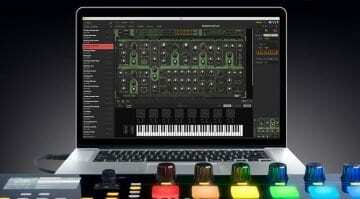 It will even pull all the presets in. 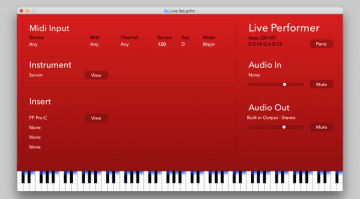 The new version of Akai's VIP virtual instrument host and performance software is no longer tied to their Advance keyboard range. 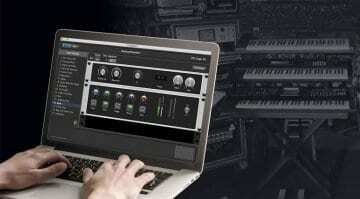 Direct access over your entire VST library from any keyboard or DAW. 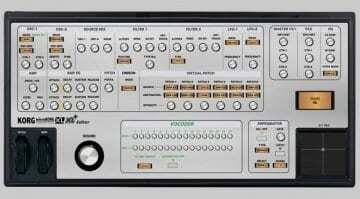 You can now rummage around inside the synthesizer guts of the MicroKorg XL and XL+ with this new standalone and VST plug-in editor and controller. If you own an XL, you should have this. 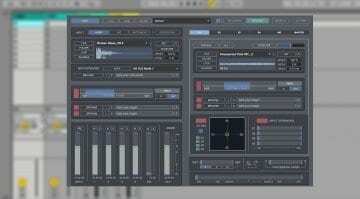 Free guitar amp plugin for Mac and PC which looks very familiar indeed! Gig Performer is a plug-in host for live performance that lets you create your own multi-touchable front panel controls for your whole rig. Looks dated but the functionality is cutting edge.